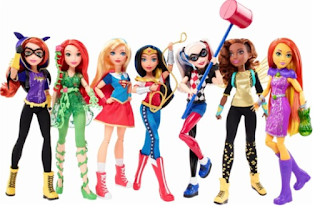 Best Buy has Mattel - DC Super Hero Girls 12" Dolls on clearance for only $5.99 (regularly $19.99). 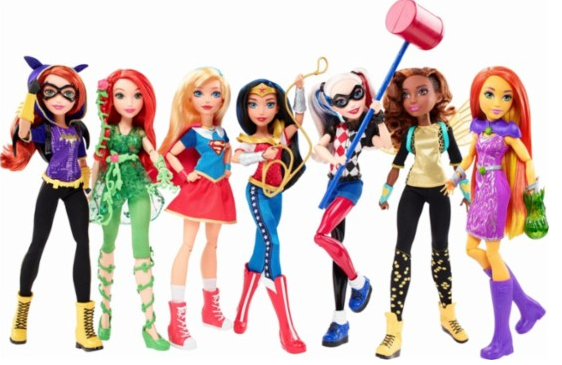 Modeled after the students of DC Super Hero High and standing tall at 12 inches, each doll from this DC superhero girls pack includes clothing and accessories. 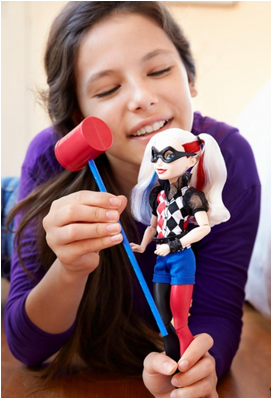 This offer is available in stores only. See if there is one available near you. Good luck!